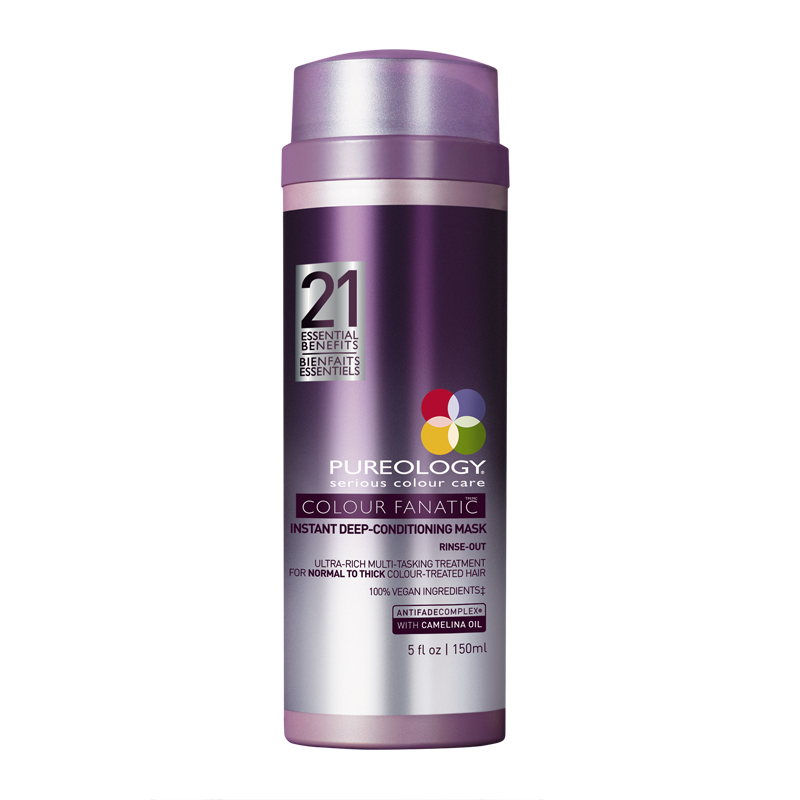 Pureology is created specifically for hair colouring specialists and their clients. Their formulas are 100 percent vegan and are produced without sulfates. 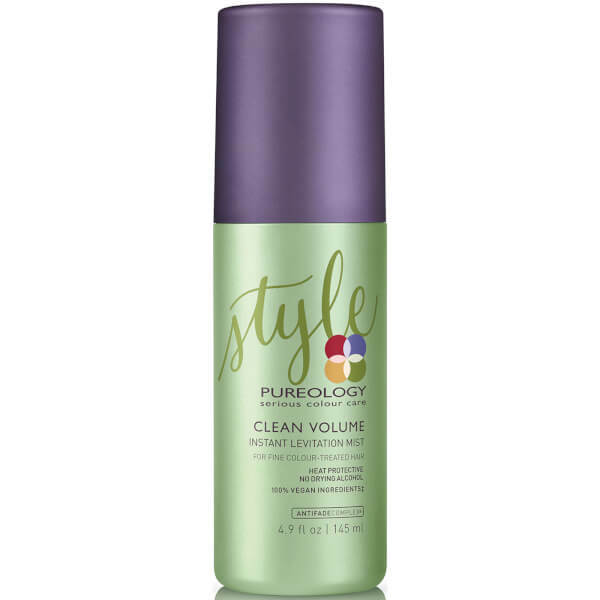 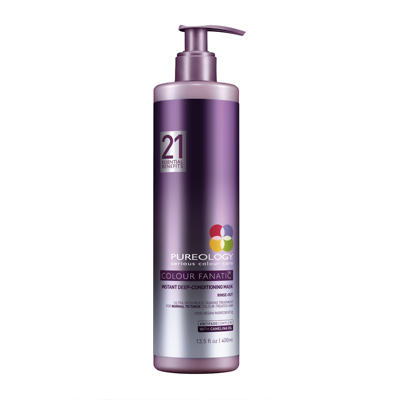 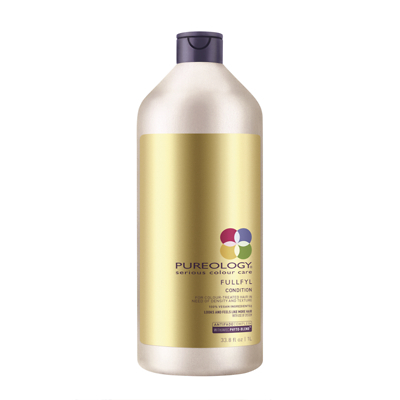 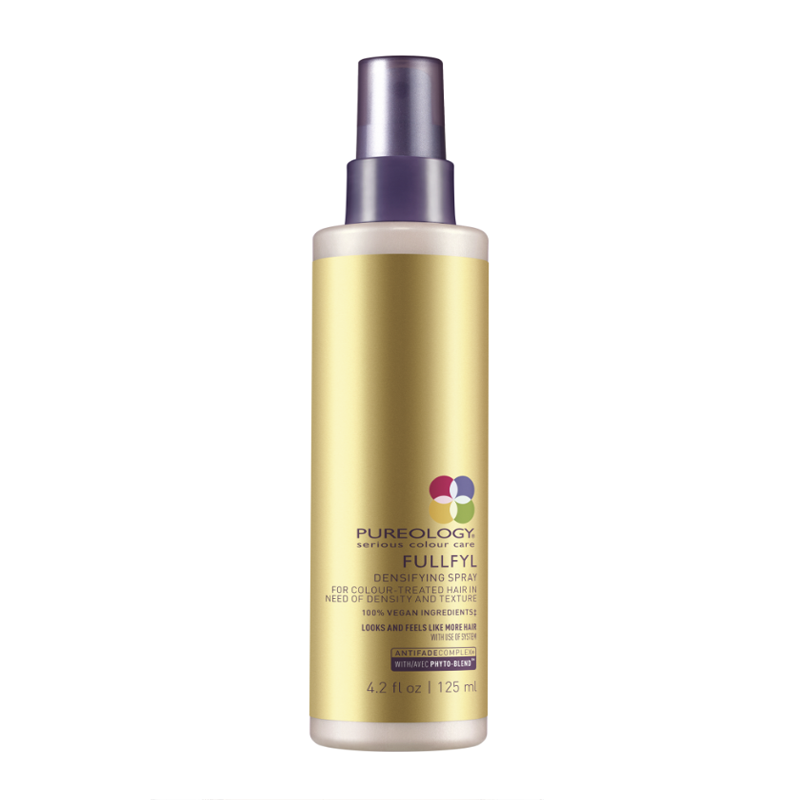 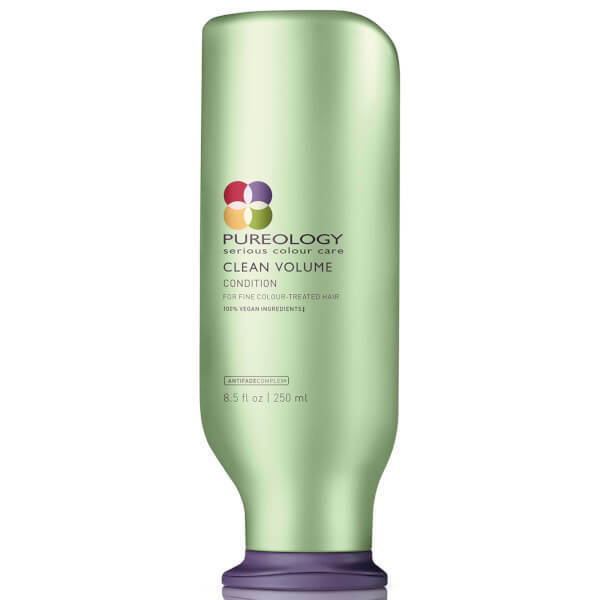 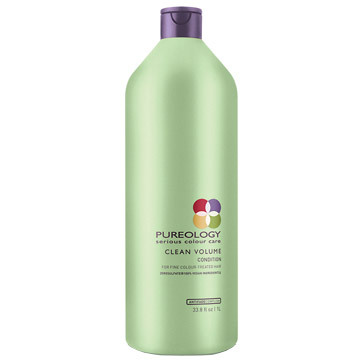 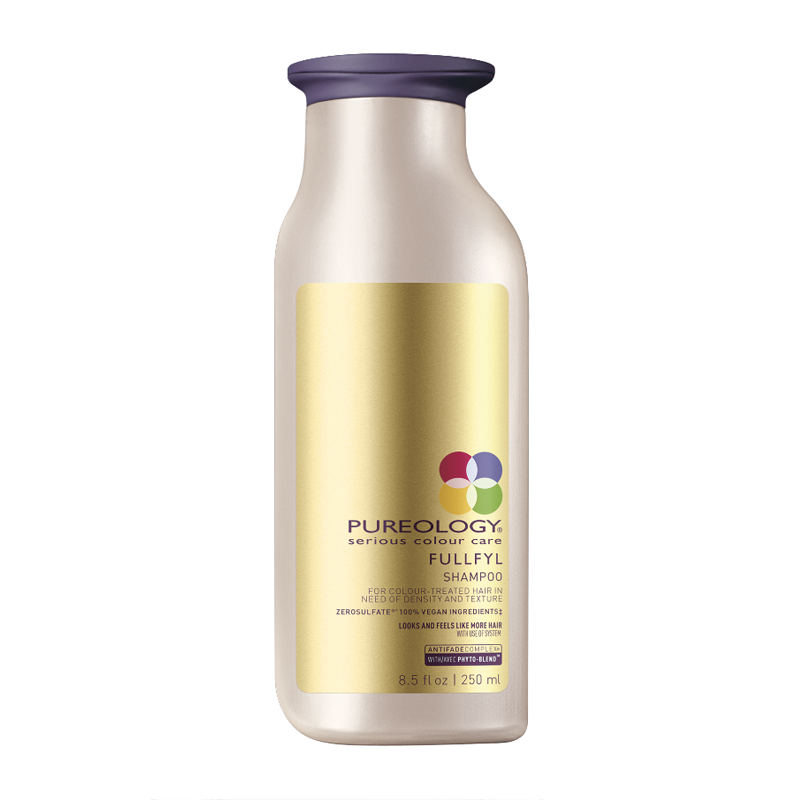 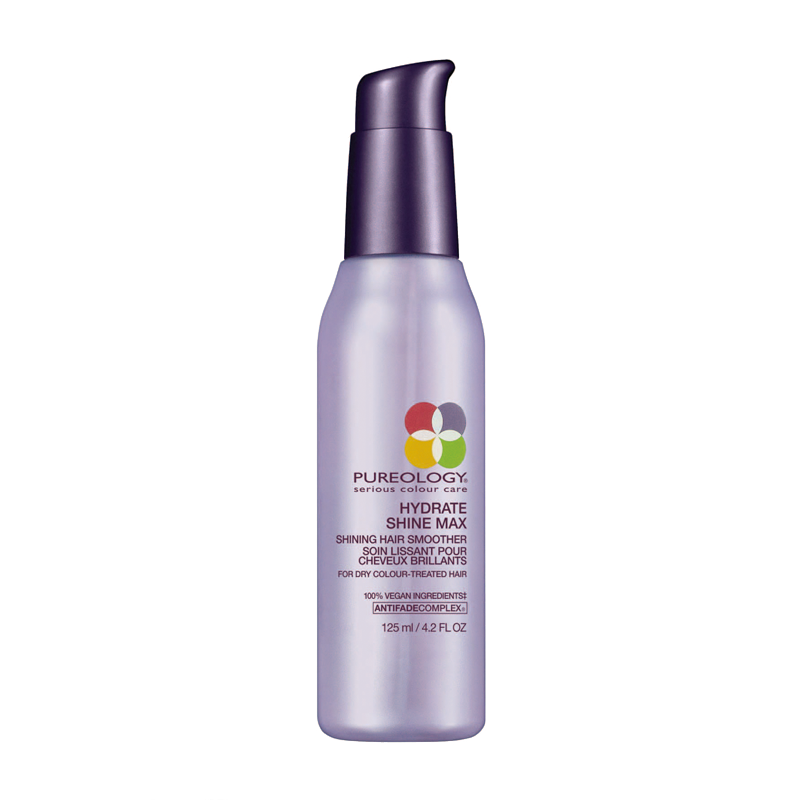 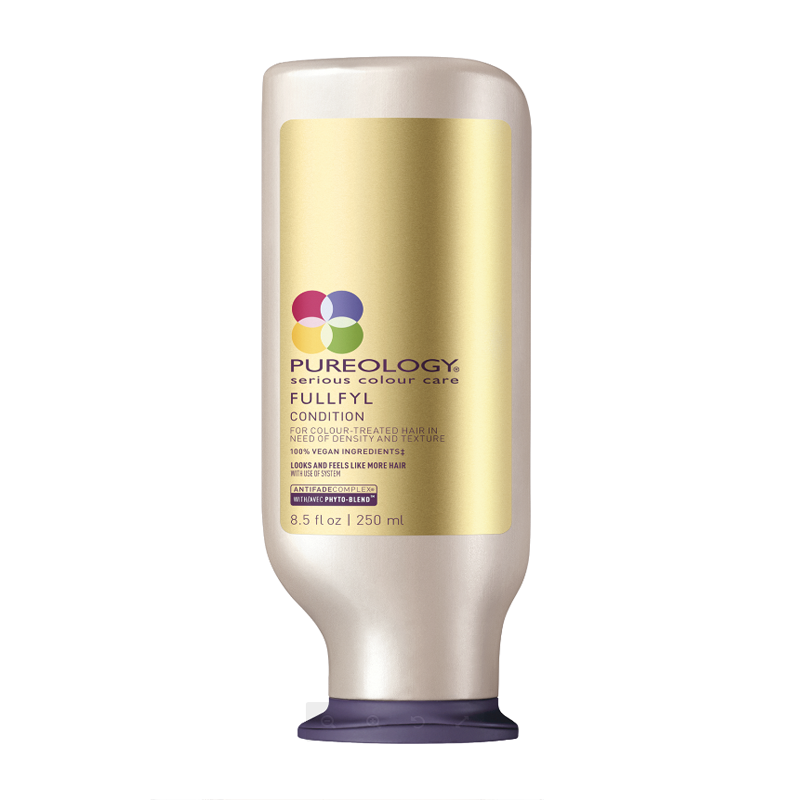 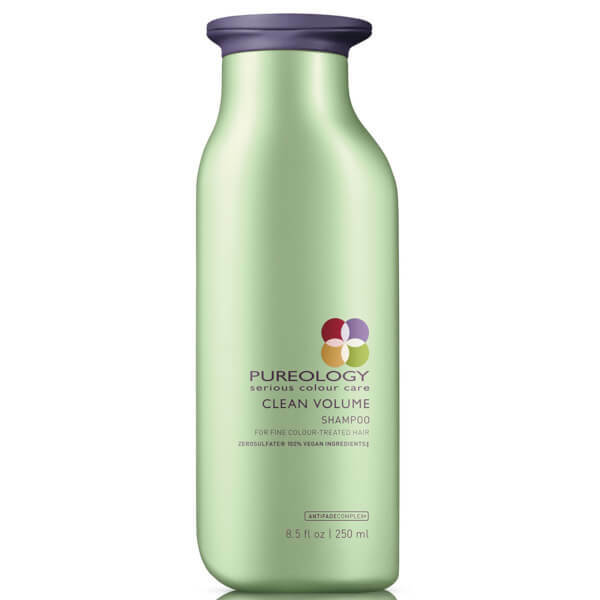 Pureology's products also provide custom hair care for all hair types.